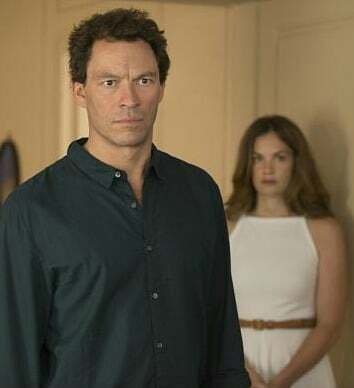 The drama slowly unravels the life of writer and teacher Noah Solloway (“The Wire’s” Dominic West), his pampered wife Helen Solloway (“ER’s” Maura Tierney) and their four children. They’re navigating the repercussions of Noah’s affair with troubled beauty Alison Bailey (“Saving Mr. Bank’s” Ruth Wilson) during a Hamptons summer vacation. It’s clear early on that the series isn’t going to have anything important to say about marriage or infidelity, oddly enough given the title. The characters can be so unflinchingly self-absorbed (barely a thought for anyone else in their muddled lives) that the narcissism can be hard to watch. 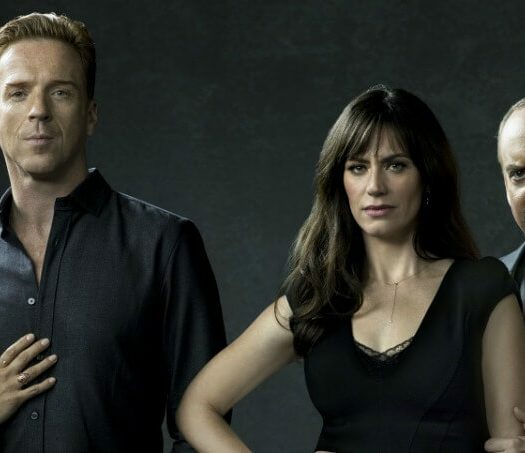 The show is very similar in theme to the movie “Closer” with Clive Owen, Natalie Portman, Julia Roberts and Jude Law, which was equally unflinching in its sexual politics. 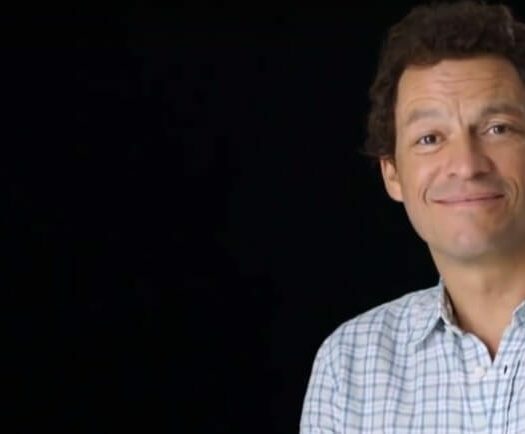 What makes “The Affair” eminently watchable is that no show in recently memory has so faithfully committed to telling a story using multiple character perspectives. Like the classic Japanese film “Rashomon” (1950) “The Affair” tells the same story from multiple vantage points to perfection. Each episode delivers the same series of events told from mostly Noah or Alison’s point of view; although this season they’ve branched out to include how both Helen and Cole view events. The multiple character perspective is not gimmicky, and it provides a fascinating exploration into how people see themselves and experience “reality” compared to those around them. It’s been fun to keep track of how each character processes life versus how others see them. Let’s just say it’s true that we’re often the “heroes” of our own stories, no matter our flaws. DID YOU KNOW: Three assistant directors on the film ‘Rashomon’ complained to director Akira Kurosawa before production began that they didn’t understand the story they were trying to tell.